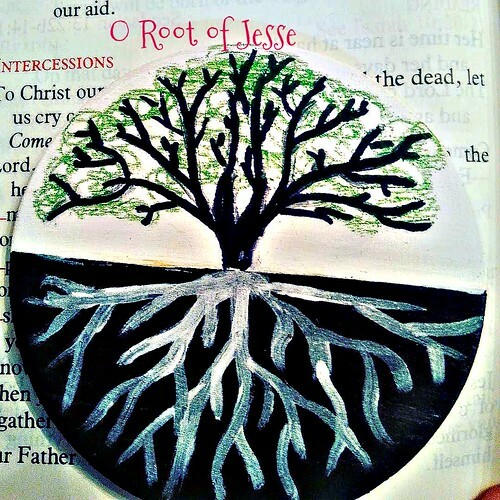 o Root of Jesse - the O Antiphons continue! Root of Jesse, which standest for an ensign of the people, at Whom the kings shall shut their mouths, Whom the Gentiles shall seek, come to deliver us, do not tarry. The flower which springs up from the root of Jesse is another figure of Christ. Isaiah prophesied that the Savior would be born from the root of Jesse, that He would sit upon the throne of David, and in Christ this prophecy is fulfilled. 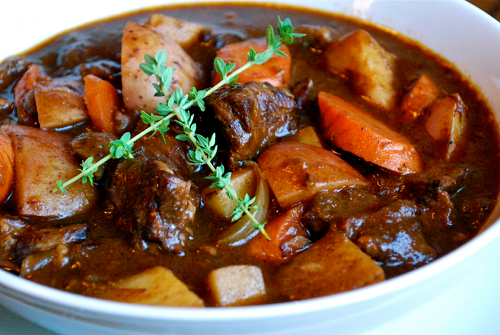 A good stew with plenty of "roots" like potatoes, turnips, and/or carrots would be a good hearty meal for this evening. Here's a good recipe for a root roast. For a sweeter side try sweet potato pie. In a time crunch- rootbeer float! Start a Sweet Potato plant! Remember - the purpose of the eataphon is to help the children "remember" each O Antiphon!